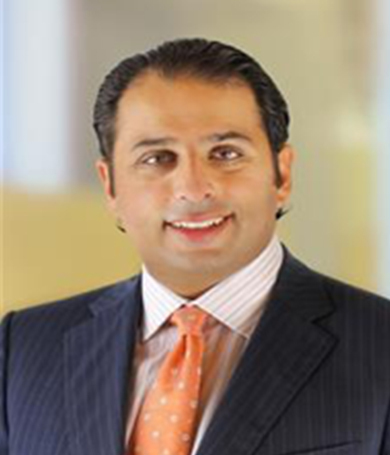 Karim has more than 21 years of experience serving clients in a variety of industries. He has extensive knowledge of special purpose acquisition corporation (SPAC) mergers covering accounting, reporting, regulatory, operational and integration matters. Karim advises clients on numerous accounting and financial reporting matters including: mergers and acquisitions, registration statements’ complex accounting matters, policies and procedures, IPOs, debt offerings, purchase accounting, spin-outs, divestitures, valuation-related matters associated with purchase accounting, carve-out accounting, consolidation matters, fresh start and bankruptcy accounting, complex accounting matters, as well as compliance with SEC financial reporting requirements for U.S. domestic and foreign private issuers. Karim has lead 20+ SPAC transactions in the past 6 years providing accounting, reporting and full transaction life-cycle support.